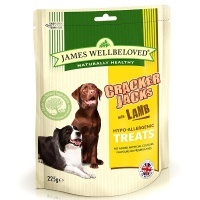 Dogs love meat! 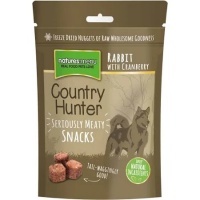 They are naturally carnivorous and their teeth and digestive systems are best suited to a diet high in meat. 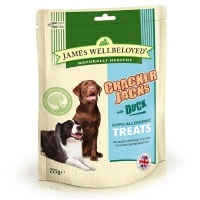 Keep them happy with our range of natural healthy meat-based dog treats. 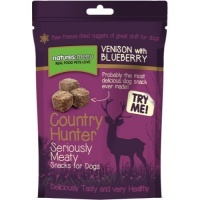 Crunchy freeze dried raw meaty nuggets of full flavoured venison and superfoods. 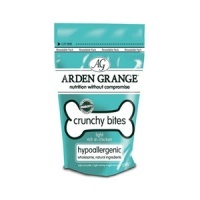 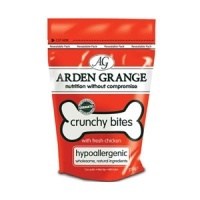 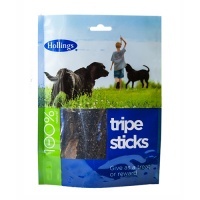 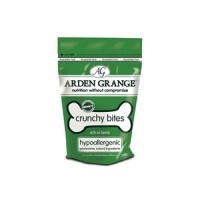 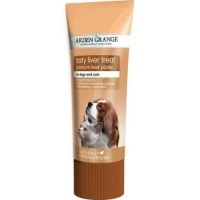 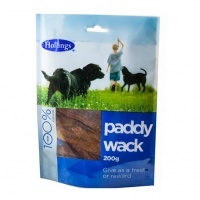 Hypoallergenic dog treats with no artificial additives. Highly recommended natural dog treats. 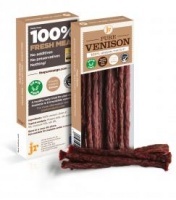 Made from 95% quality real meat.